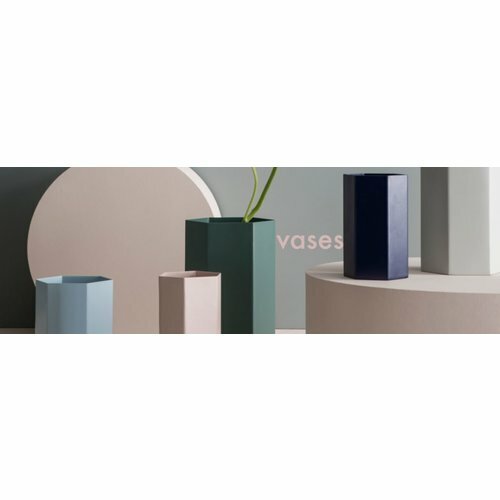 Collection of Single and Grouped Vases to brighten up any home. 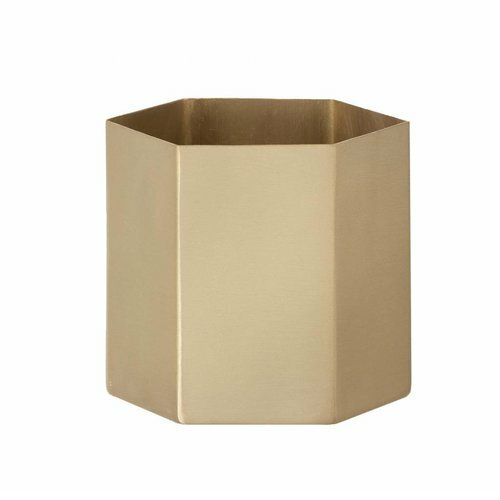 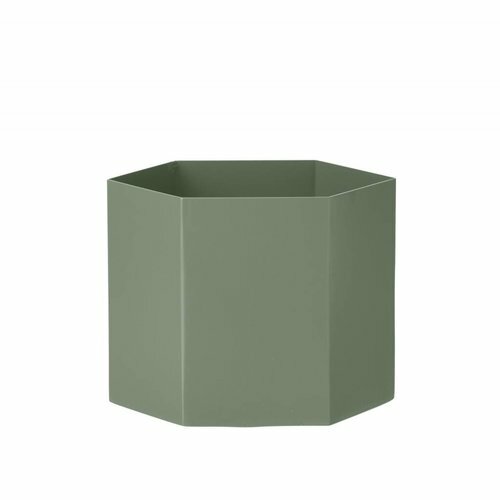 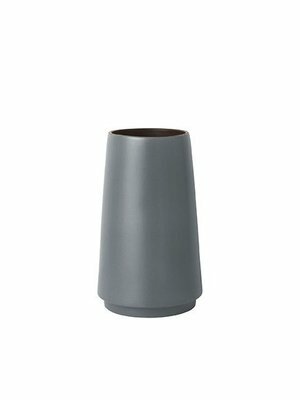 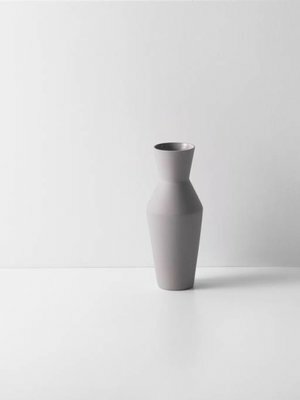 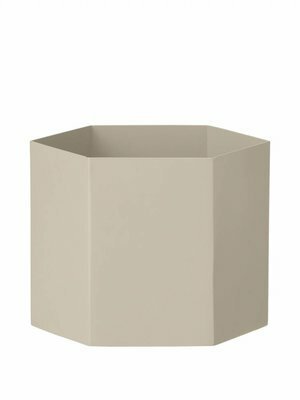 Available in muted shades of contemporary colour combinations, the Dual Floor Vase enhances your home while adding a new layer of height and dimension to your room. 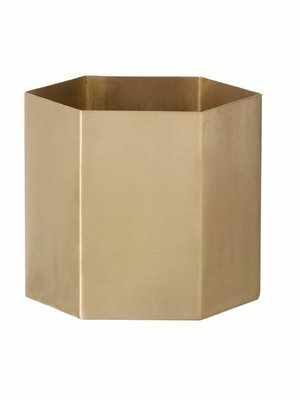 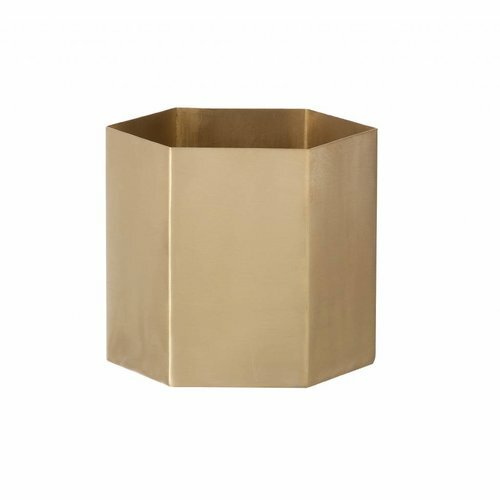 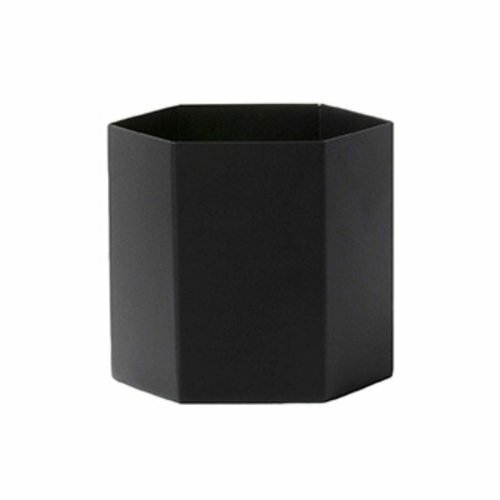 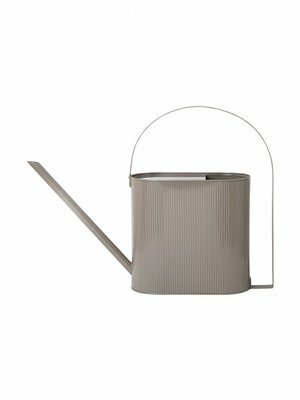 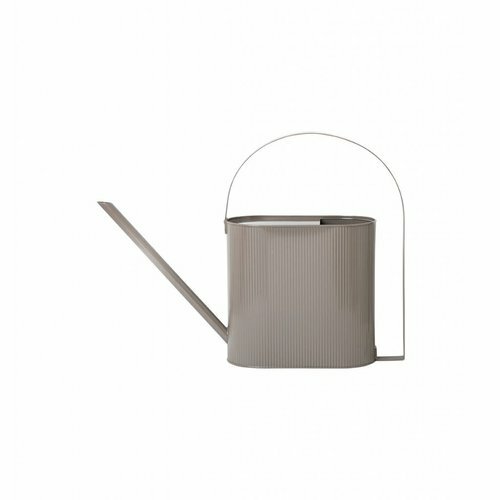 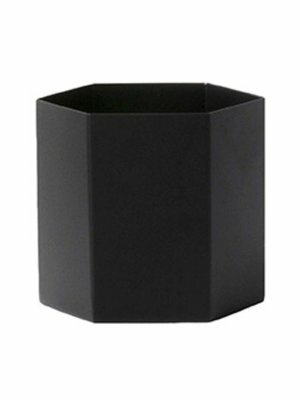 Use the ferm LIVING Hexagons Pots for flowers, jewellery, coins or your little secrets. 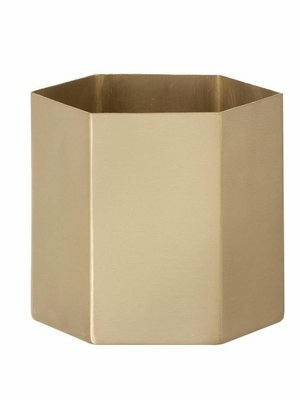 They are made of solid brass with mat polish. 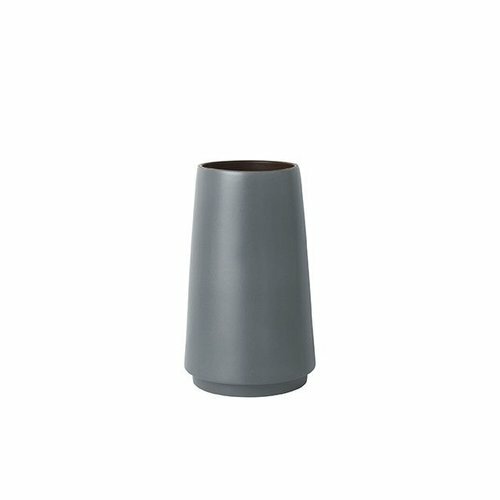 For cleaning wipe with a damp cloth. 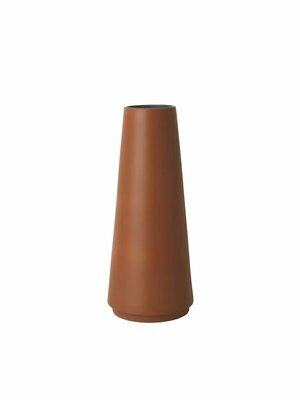 Featuring a bulbous bottom on a thin stem, this sculptural ceramic vase has a matte exterior with a contrasting glazed interior. 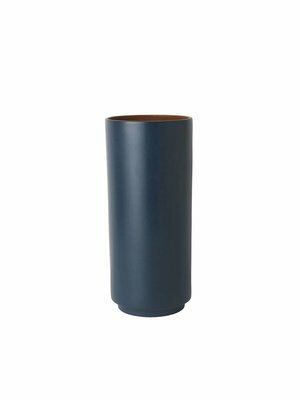 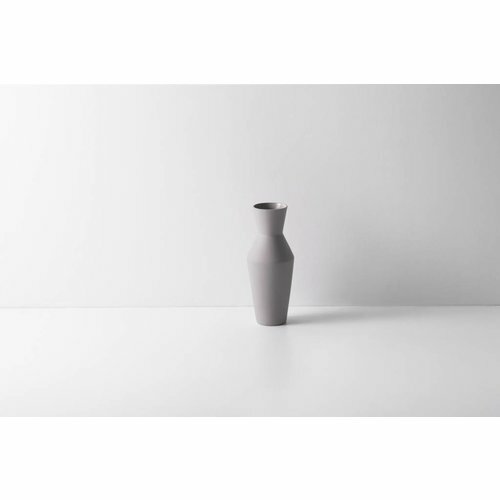 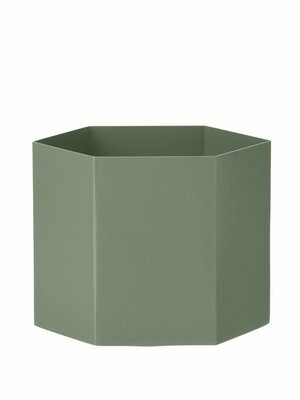 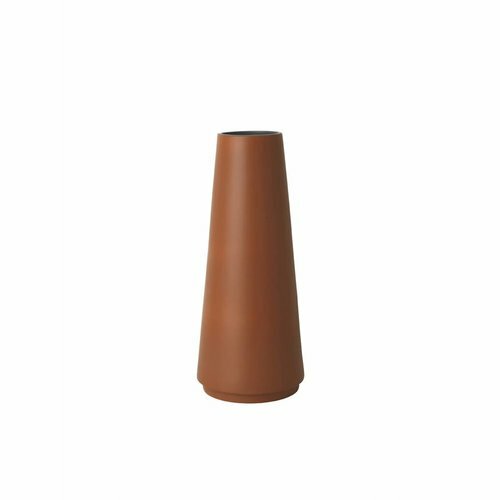 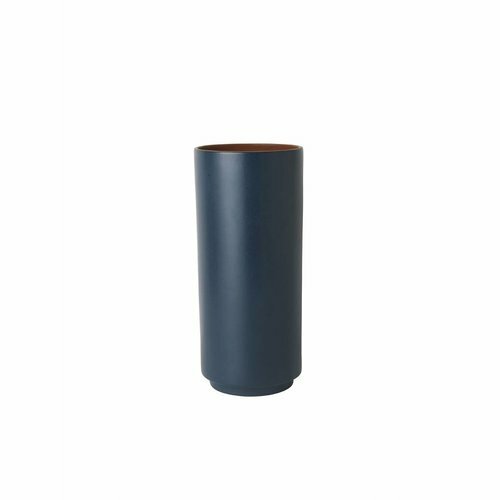 The nipped-in shape of this sculptural ceramic vase features a matte exterior with a contrasting glazed interior, perfect for showcasing favourite flowers or branches.